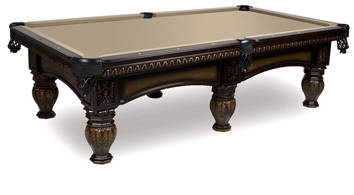 What can we say about the Excalibur pool table that will convey the admiration you will get when your friends come to visit? 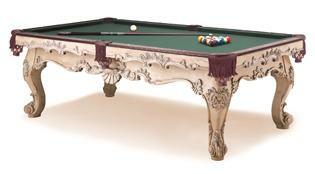 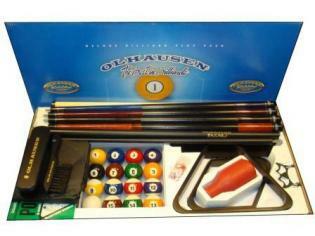 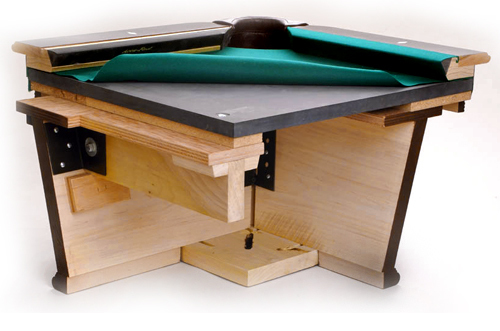 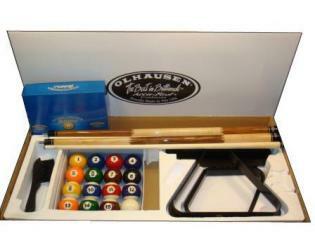 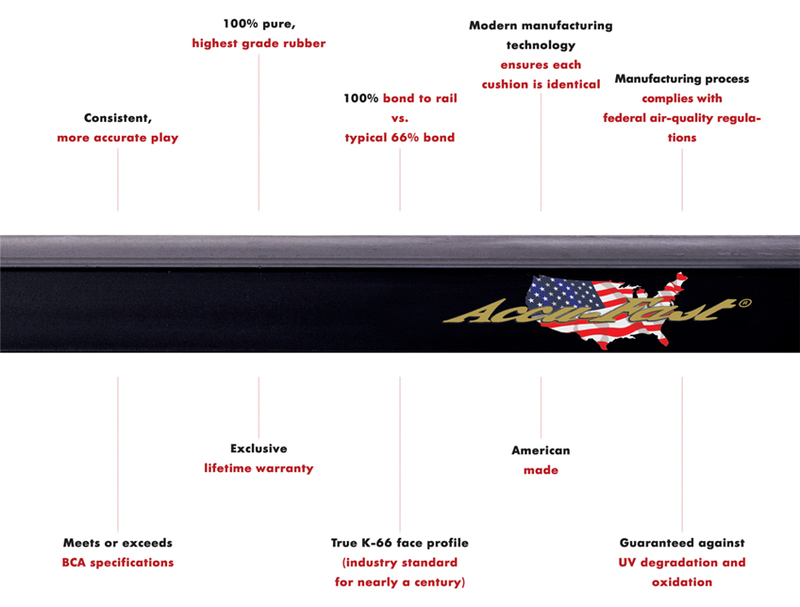 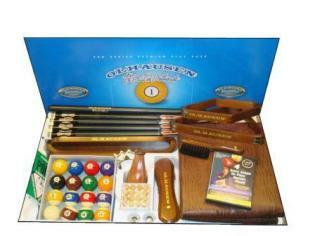 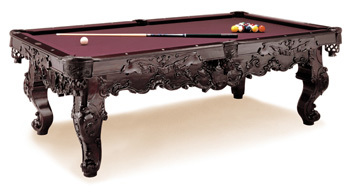 Only this; The Excalibur Pool table is unique in its presentation. Completely covered in carving from the legs to aprons and rails, the Excalibur is one of those masterpieces you have to see to believe. 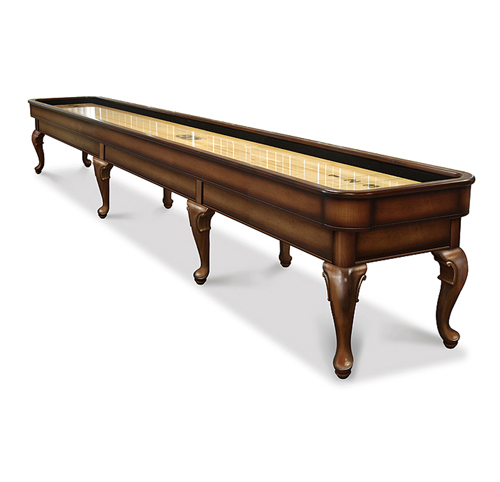 Crafted in three sizes, 8 foot, 8 1/2 foot and 9 foot. 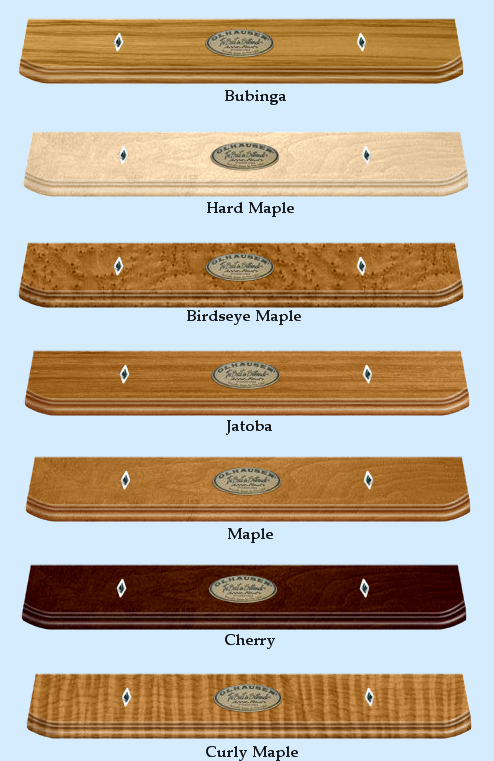 Select from America's finest hardwoods: Solid American Oak, Maple, Hard Maple, Cherry or Walnut. 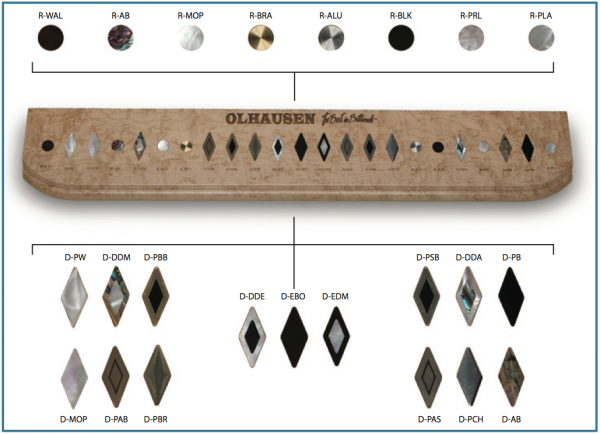 Rail sights feature genuine Mother of Pearl Diamond sights. 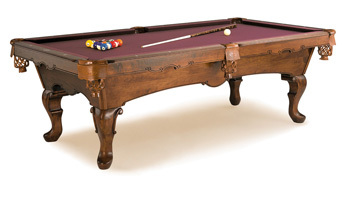 With your choice of leather or fringed pockets to make this table your own custom creation and a wide selection of stains and finishes, custom create your table to fit perfectly in your homes decor. 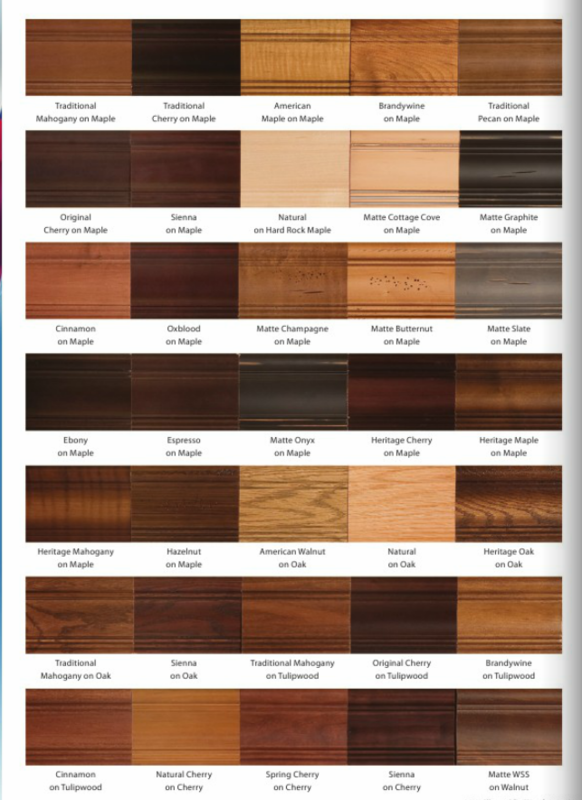 Call 480-792-1115 and let our experts guide you through the options.